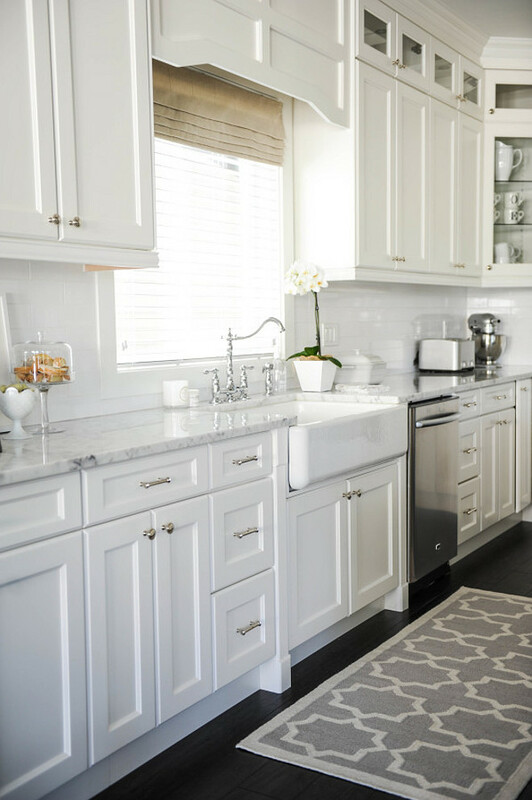 A kitchen is not only one of the most important sections of a house, but also has a major role determining the resale value of the space. 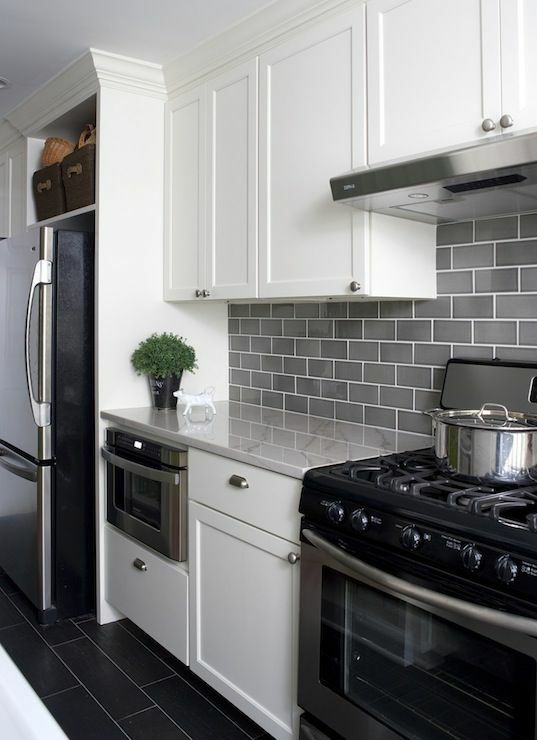 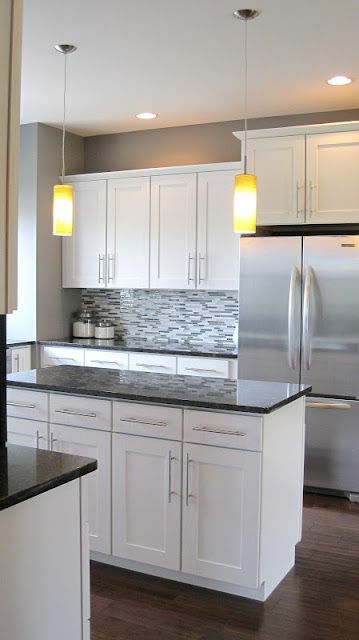 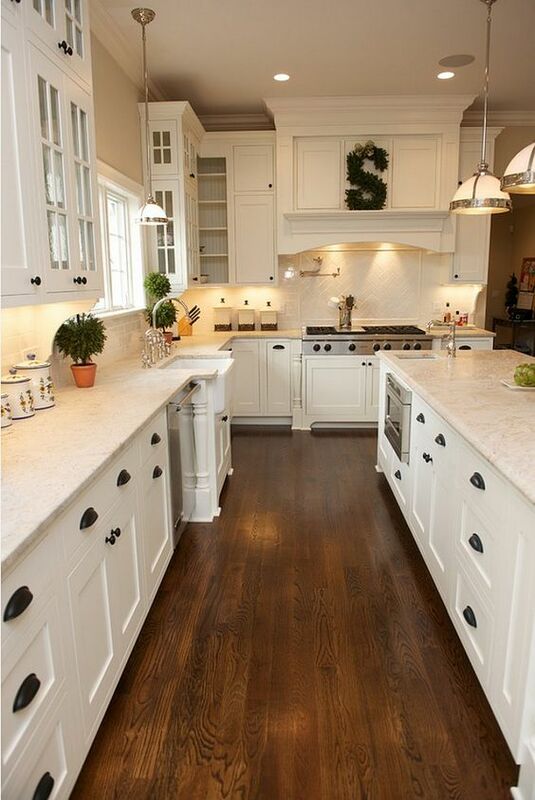 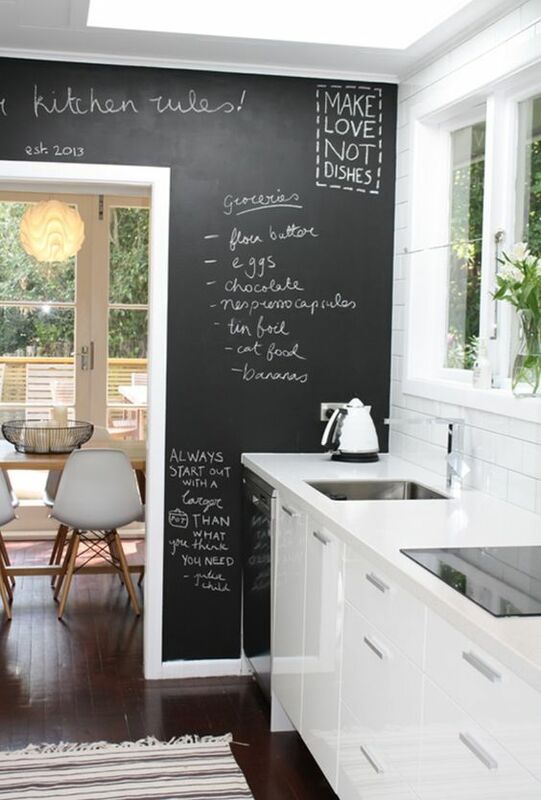 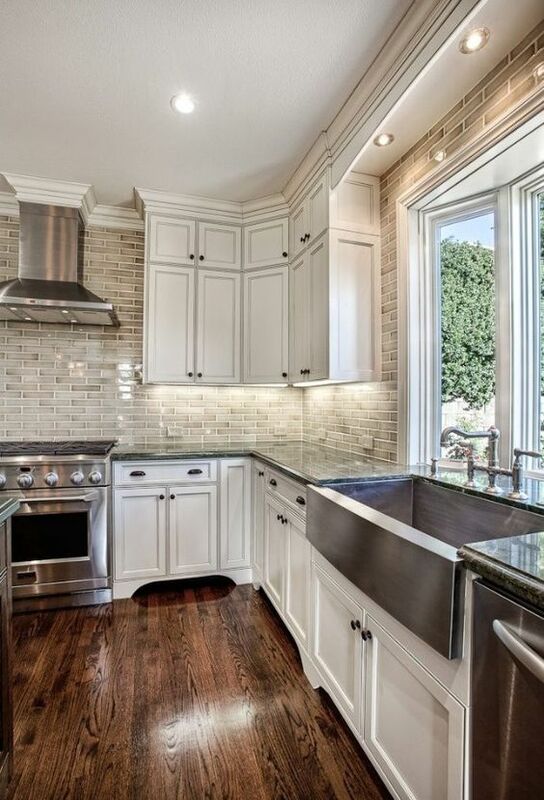 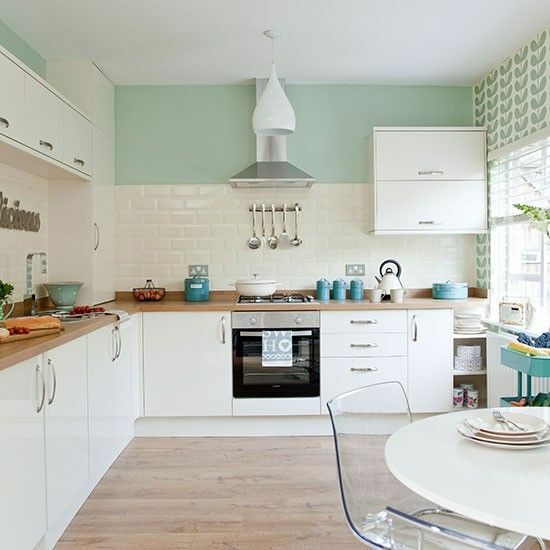 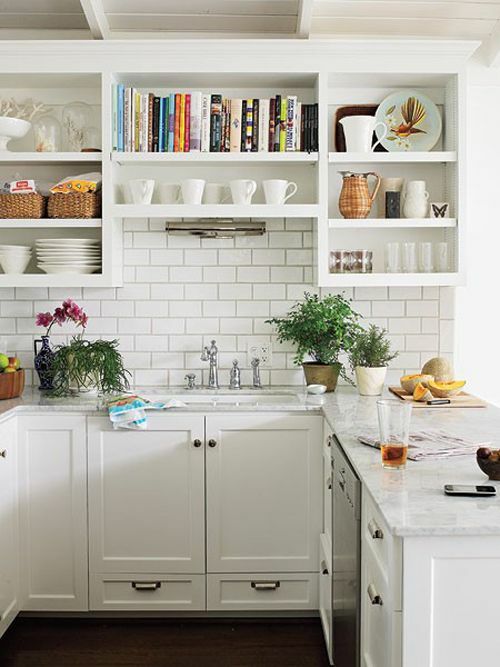 And that’s why remodelling your kitchen is all about making it aesthetically pleasing, fresh and of course, trendy. 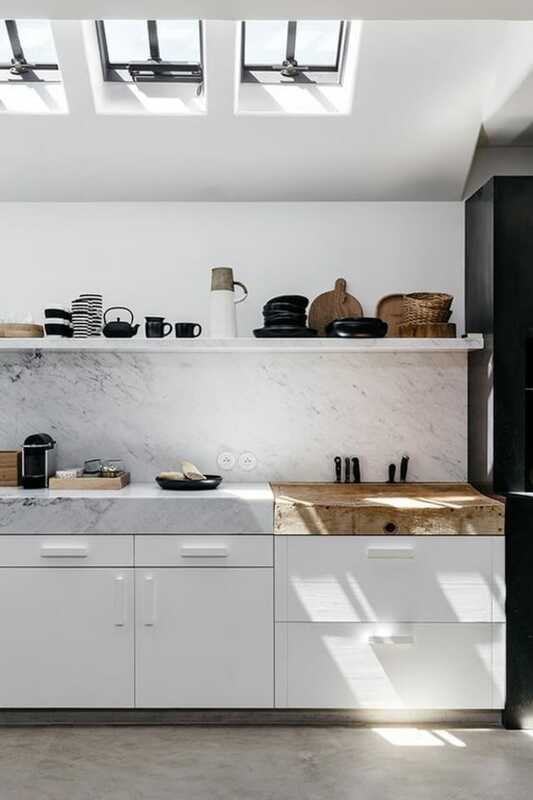 This definitely calls for loads of modern touches that range from the decor elements and the counters to a versatile color scheme. 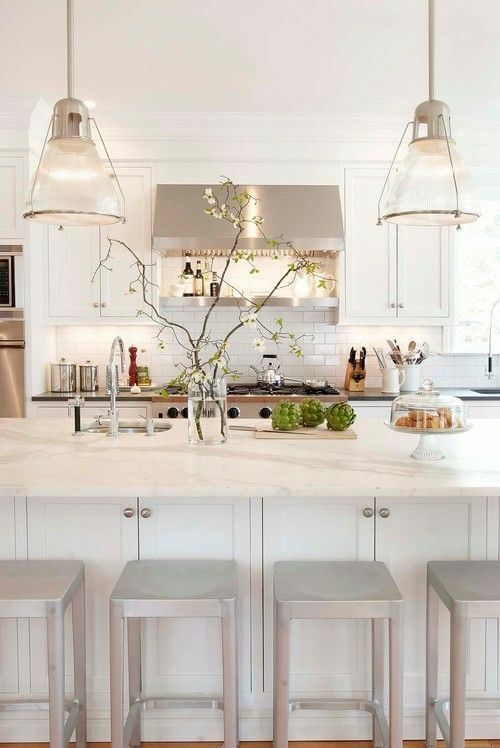 Making it all look so much more bright and evergreen, shades of white establish themselves as the rulers of kitchen colors. 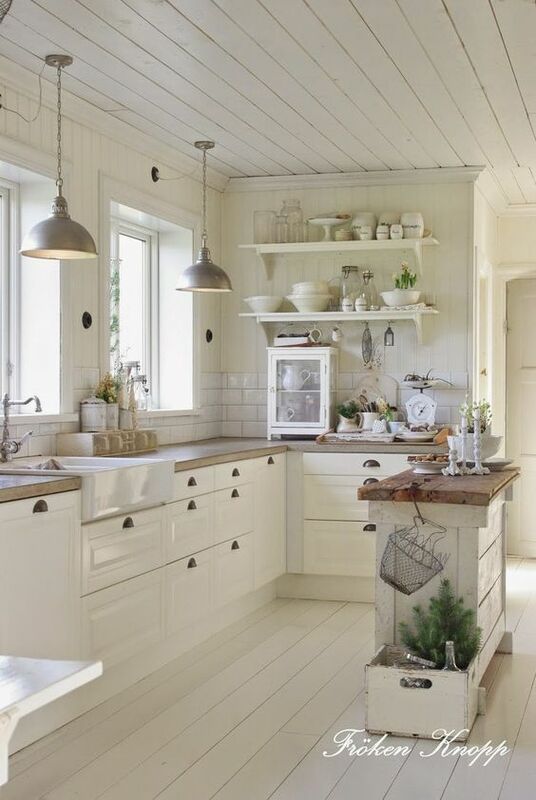 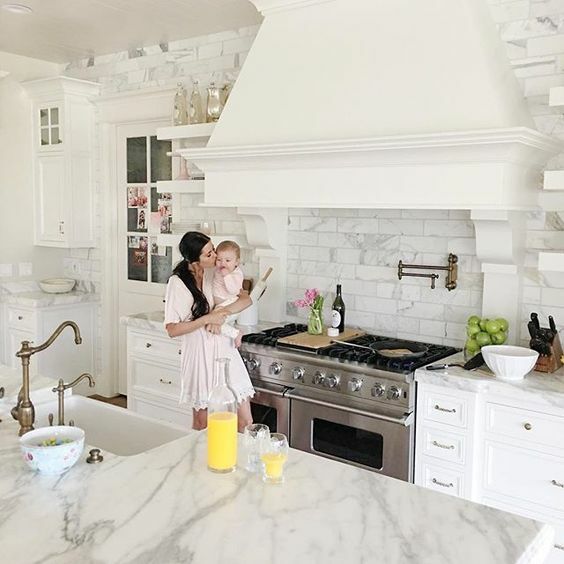 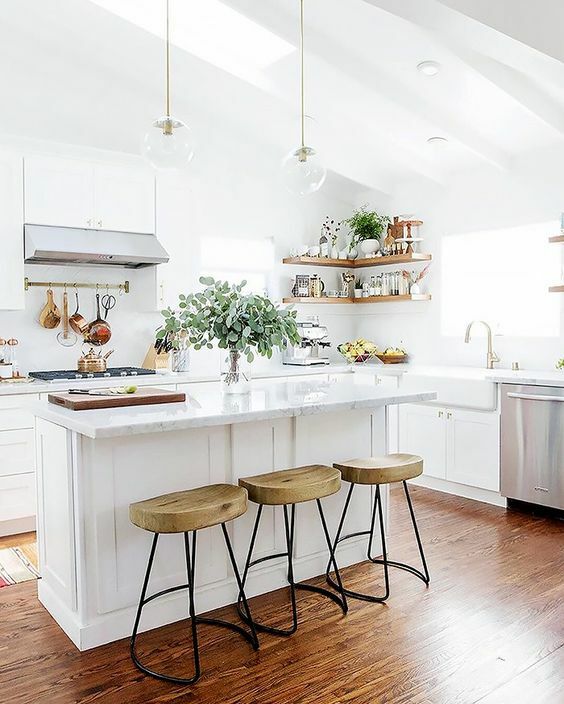 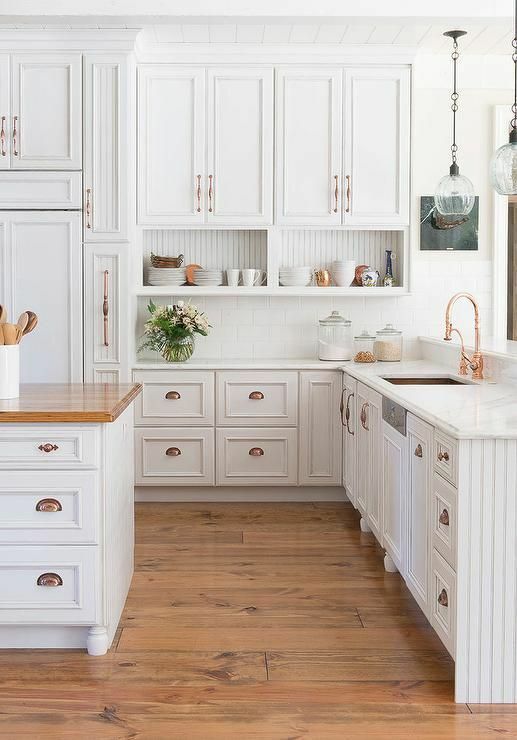 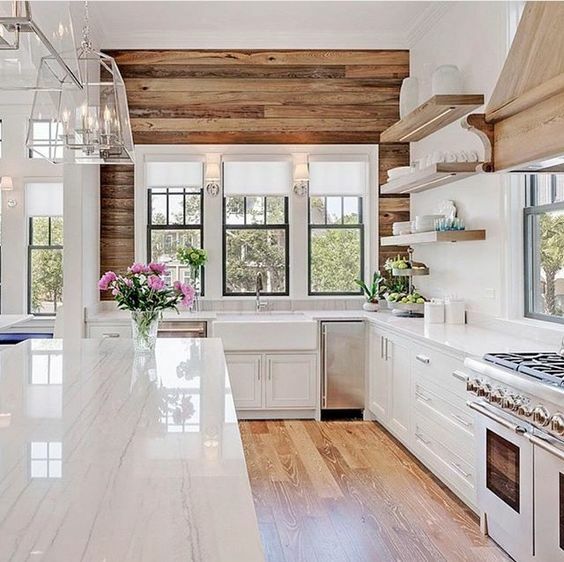 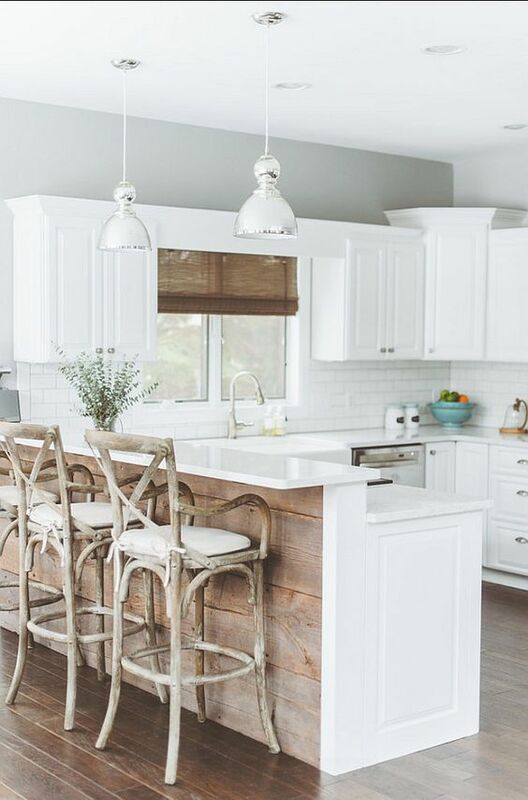 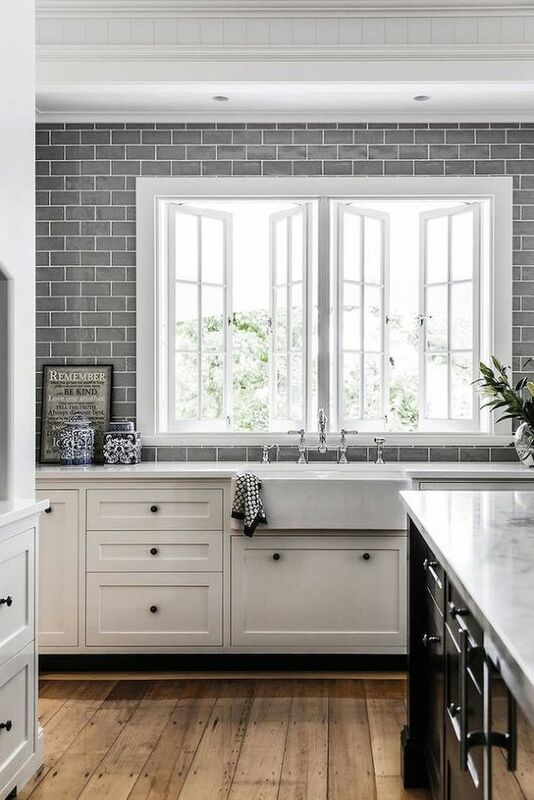 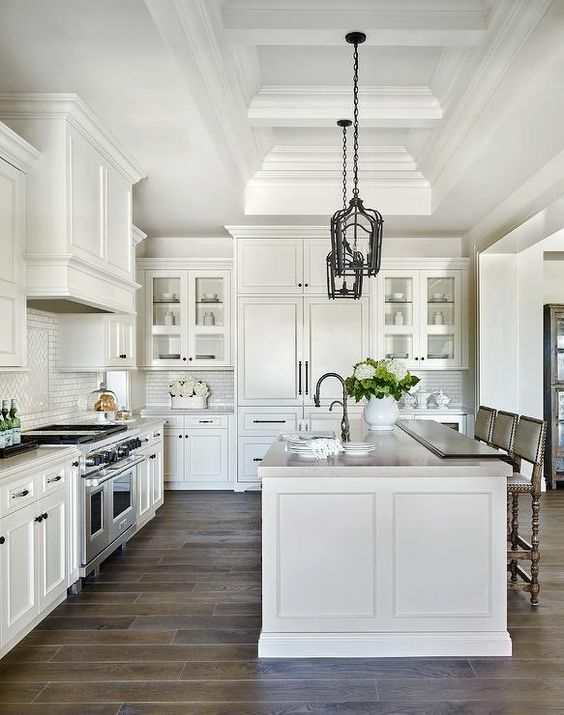 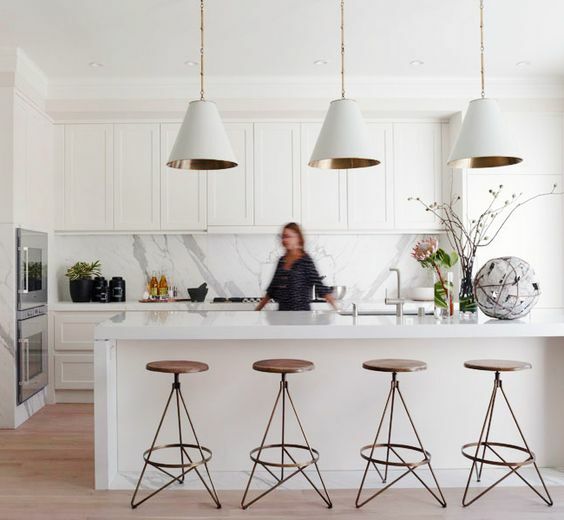 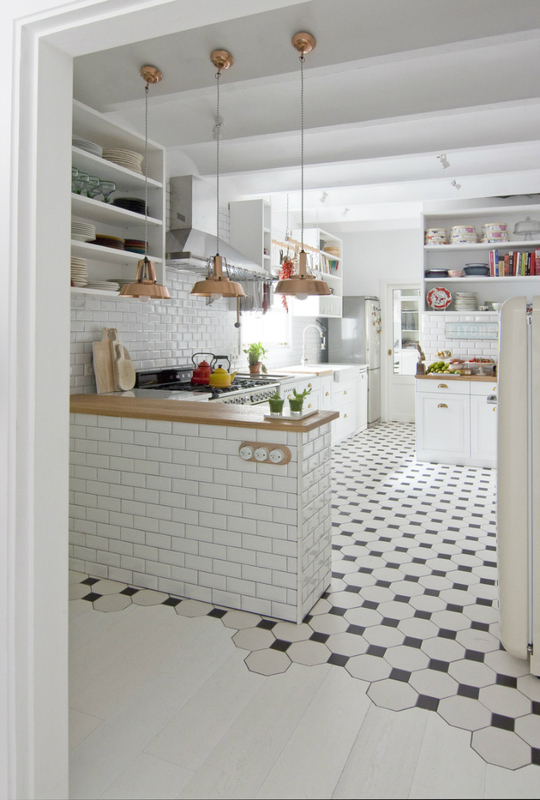 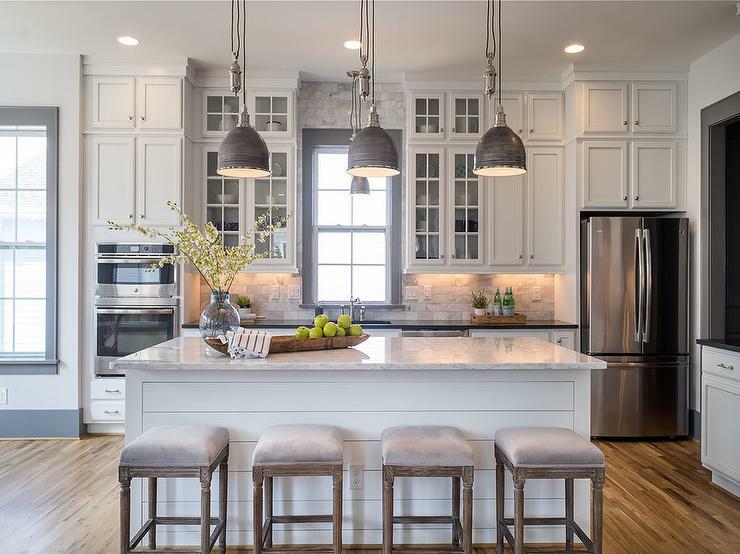 Whether you want to go for the idea of modern, classic, traditional, cottage or contemporary – a gorgeous use of white in the kitchen won’t fail to hit all the right notes every single time. 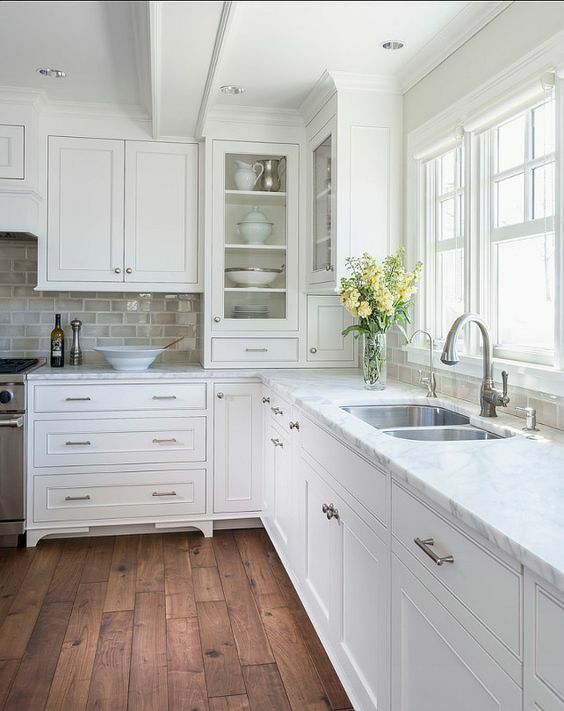 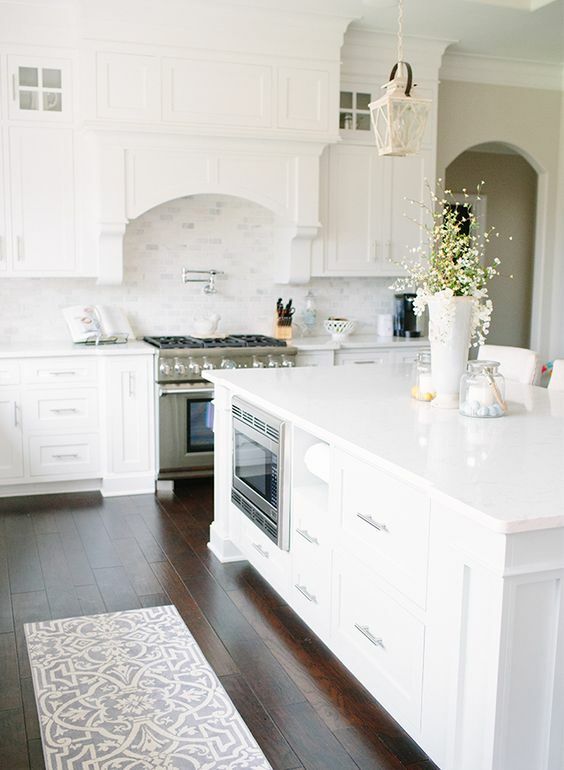 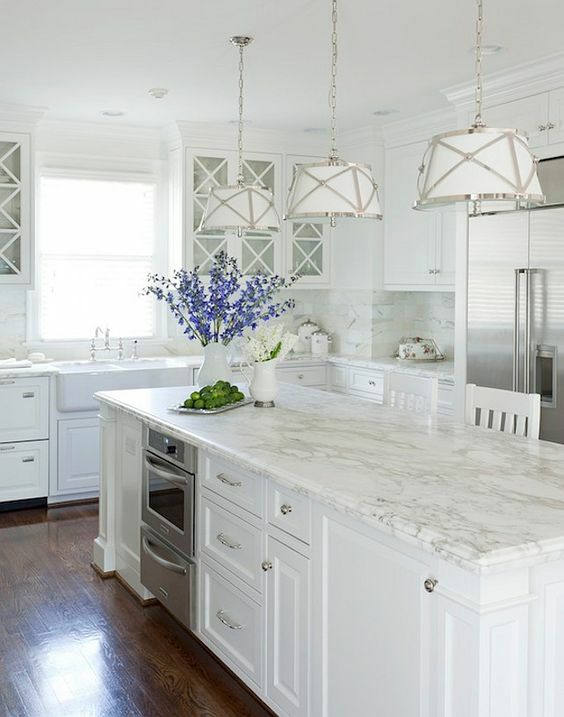 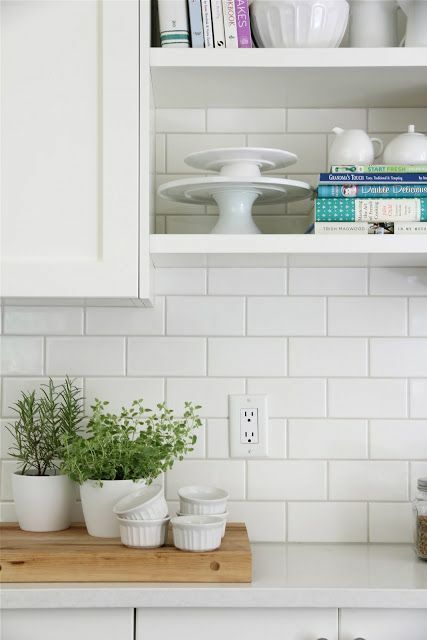 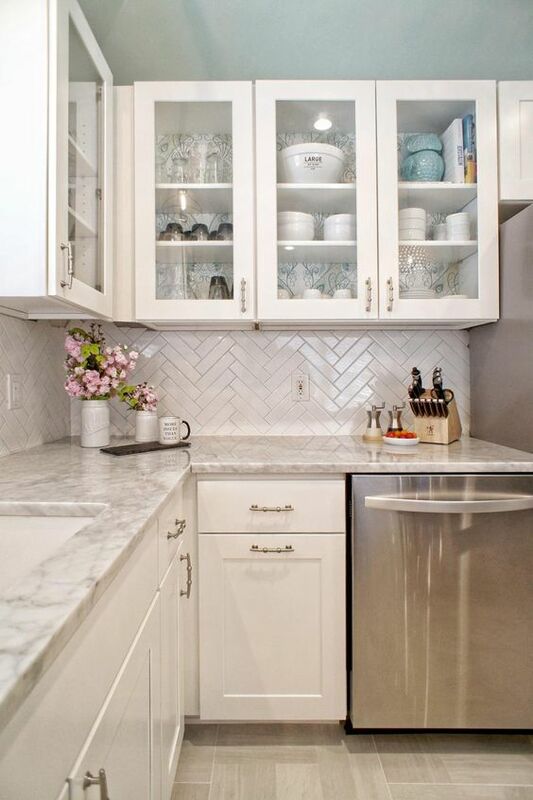 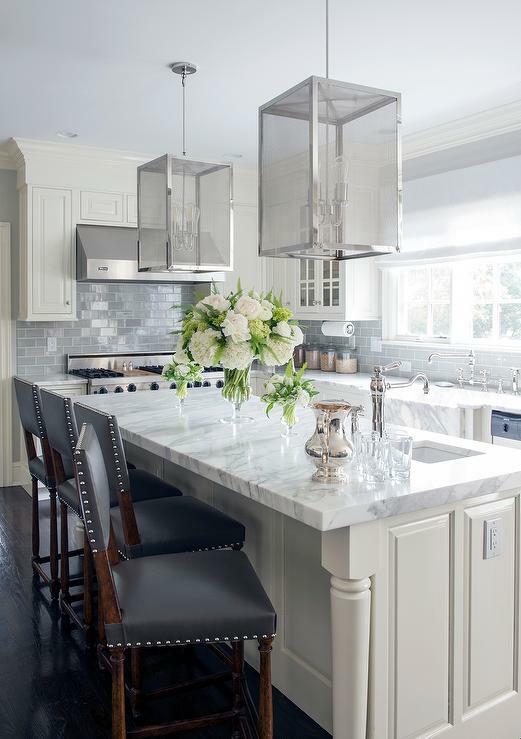 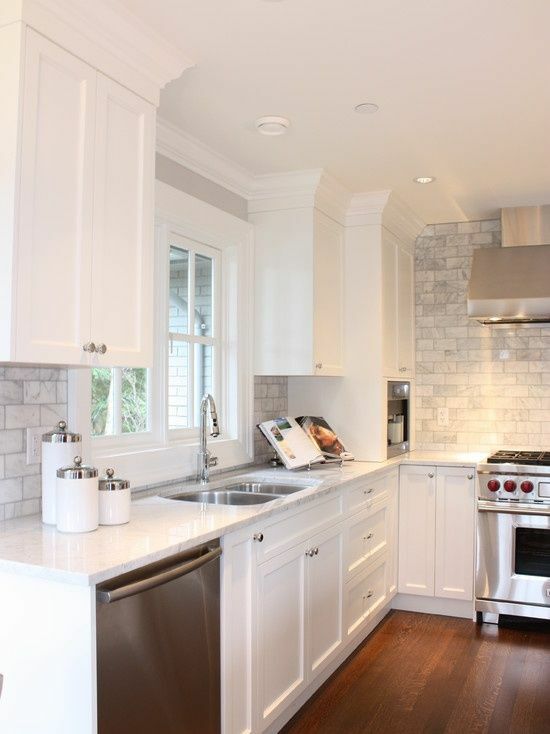 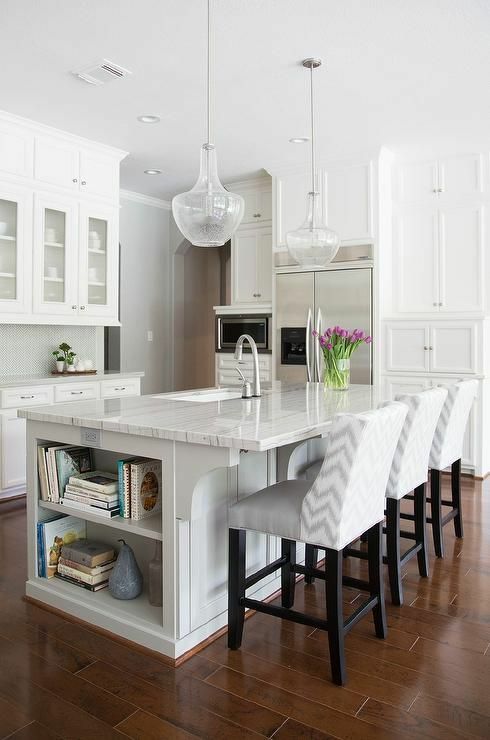 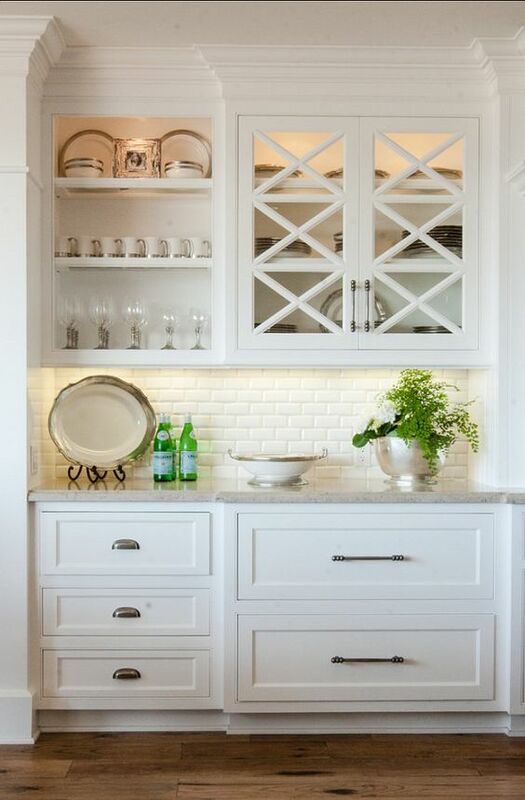 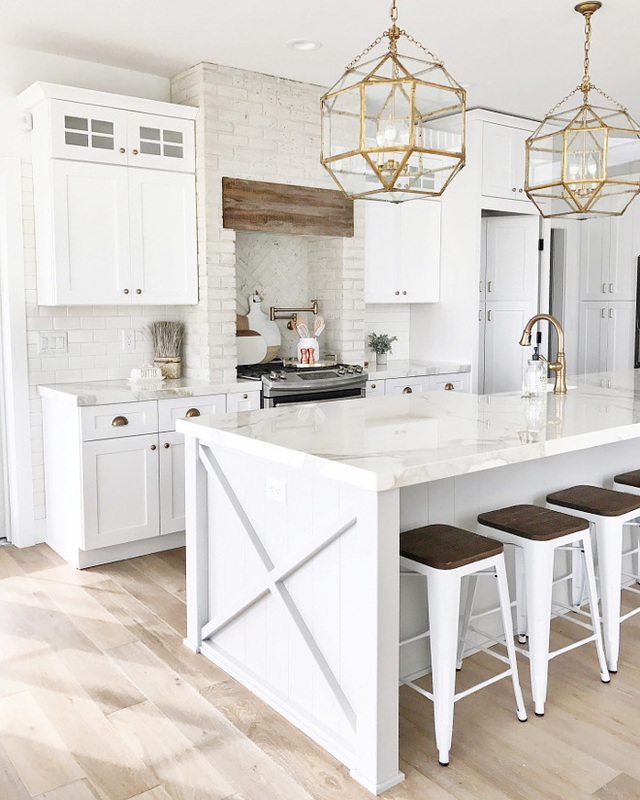 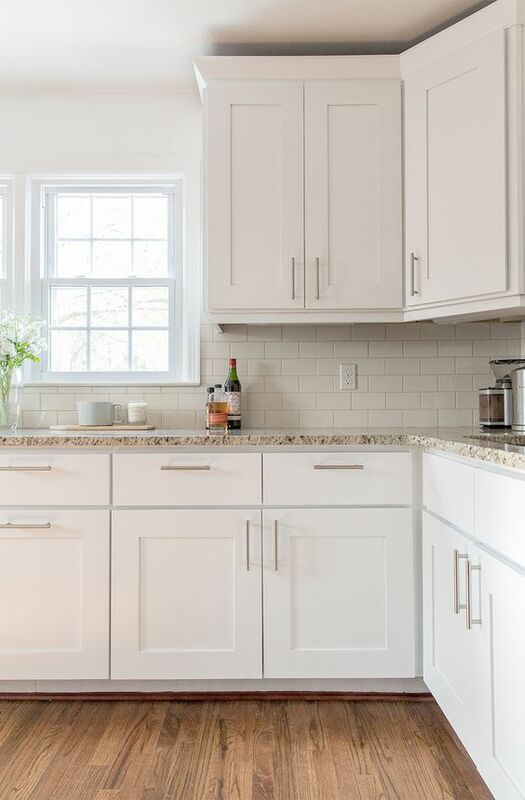 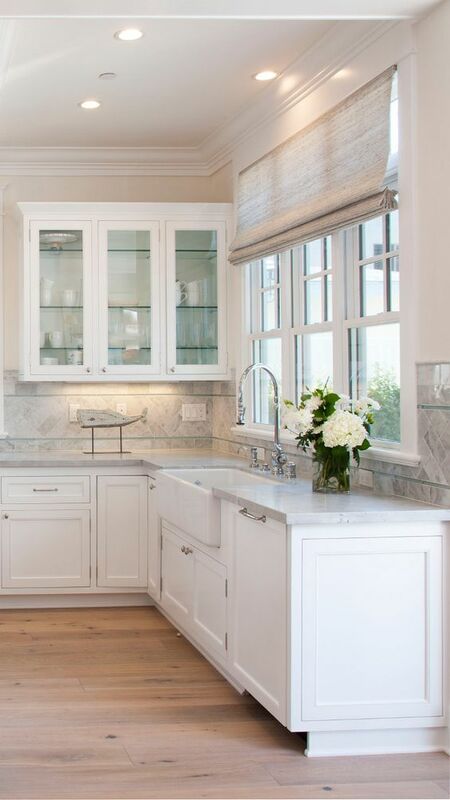 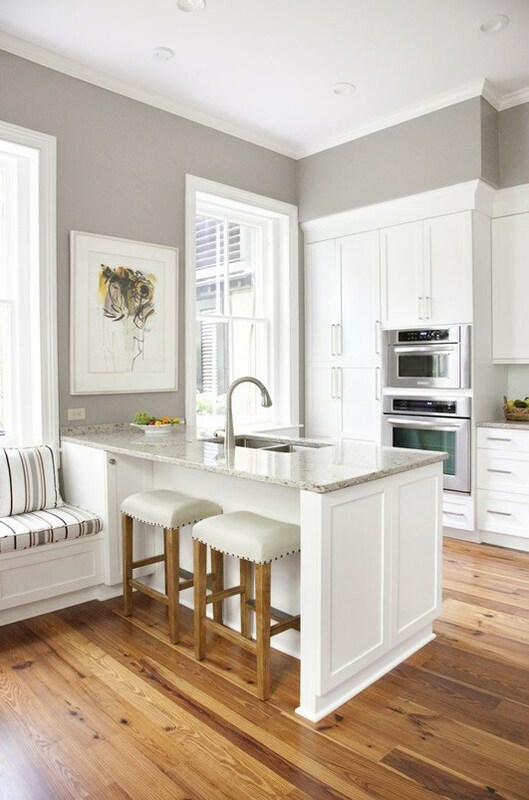 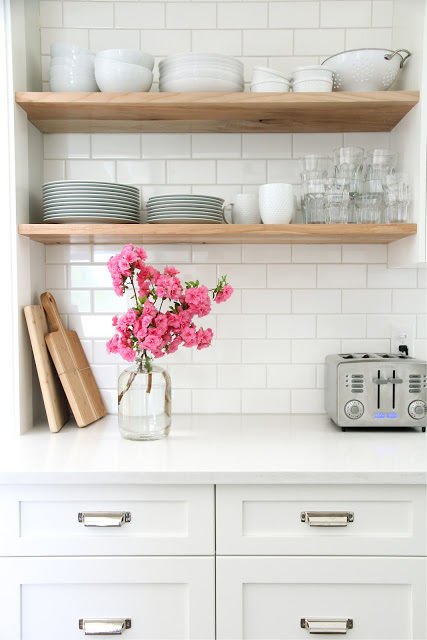 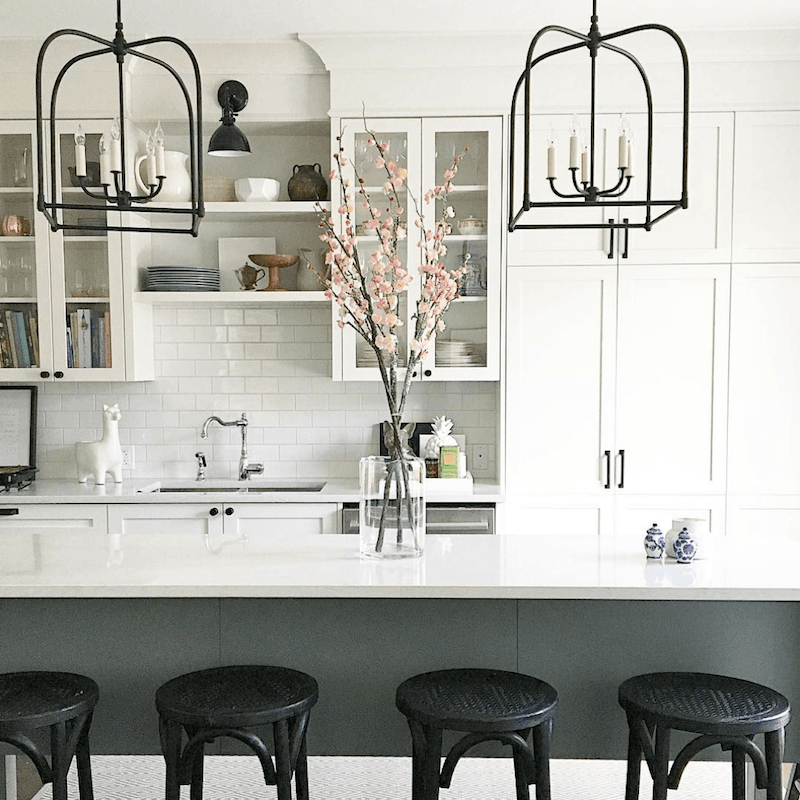 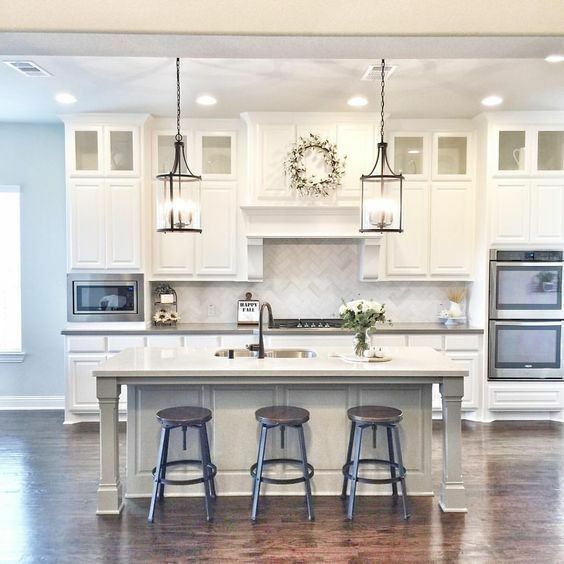 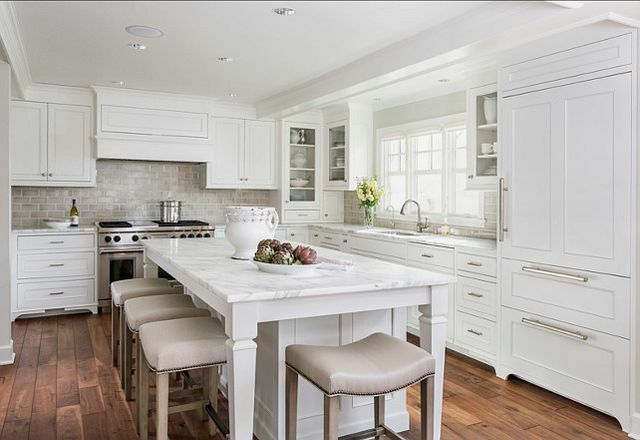 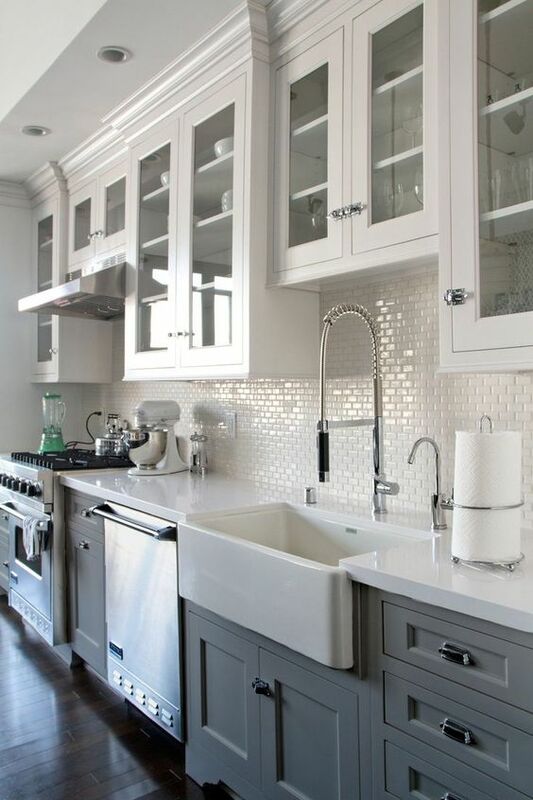 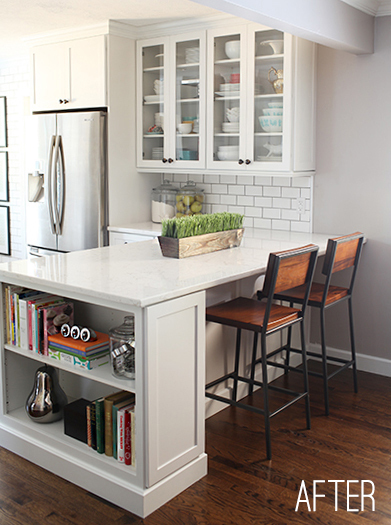 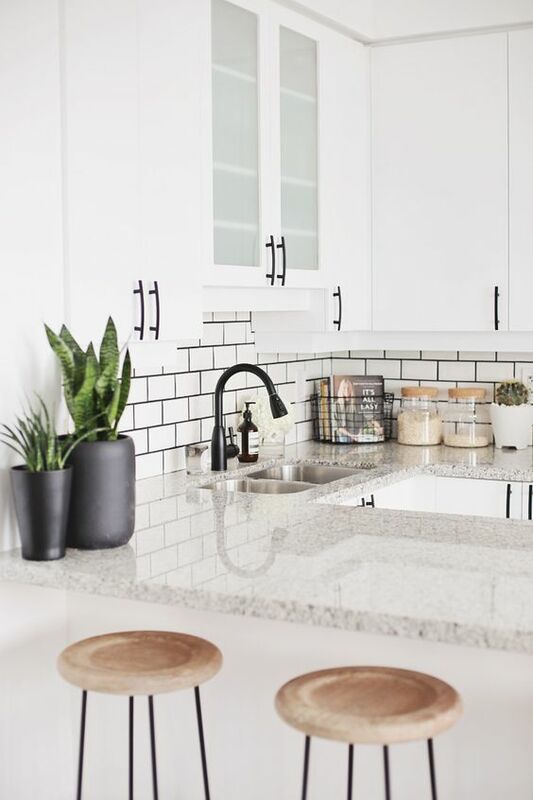 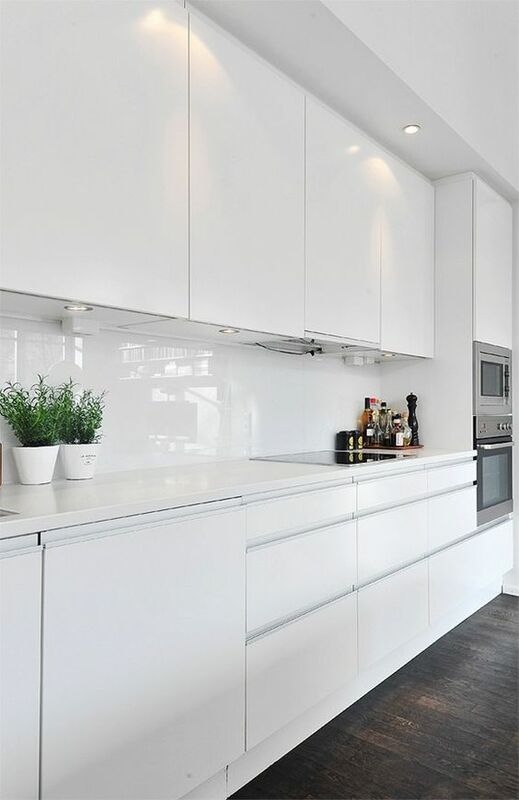 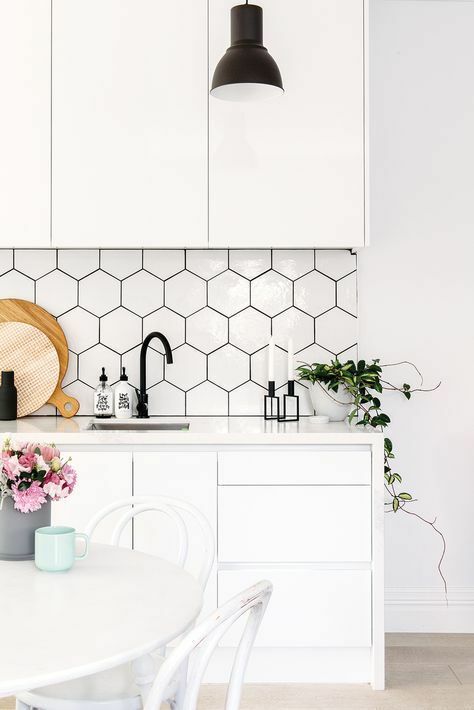 White can transform your kitchen from truly simple to enchanting, whether you want to go for a full-white space or little embellishments in the refreshing hue. 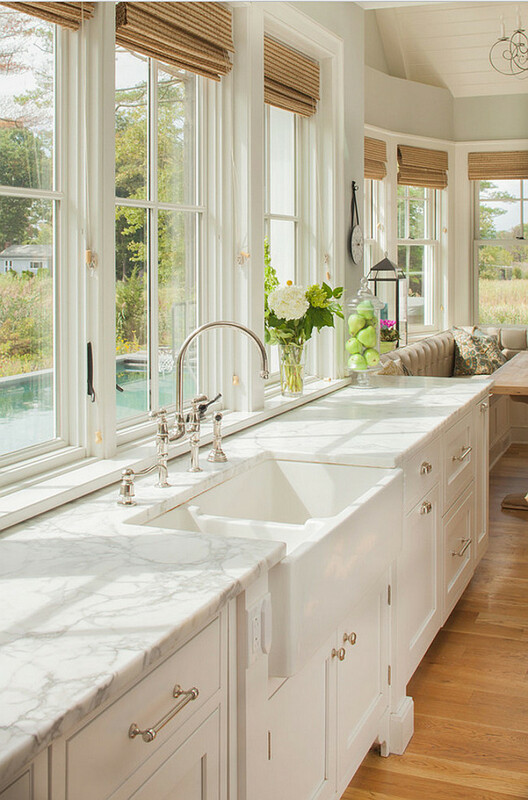 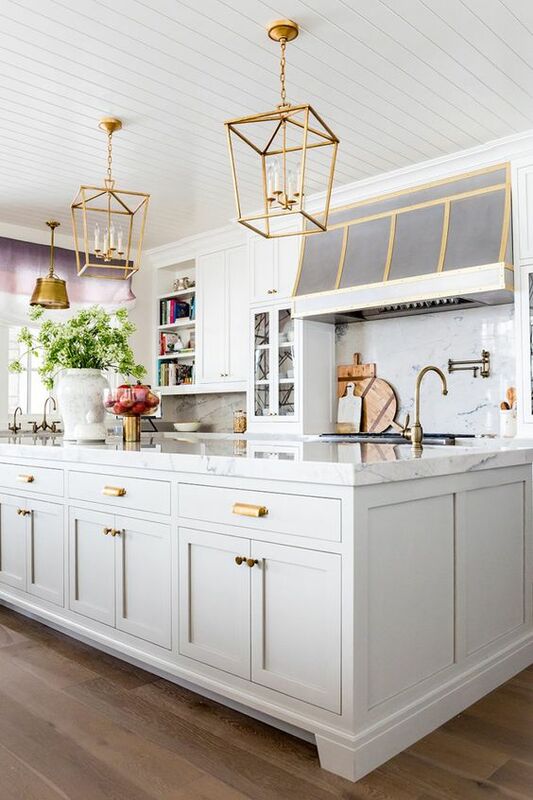 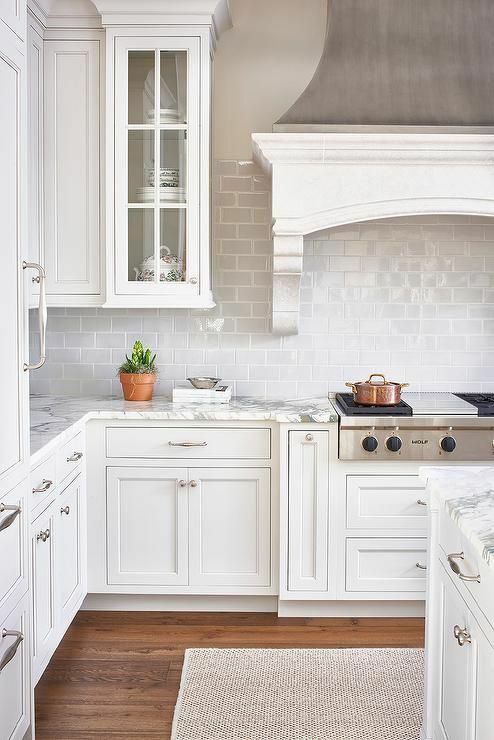 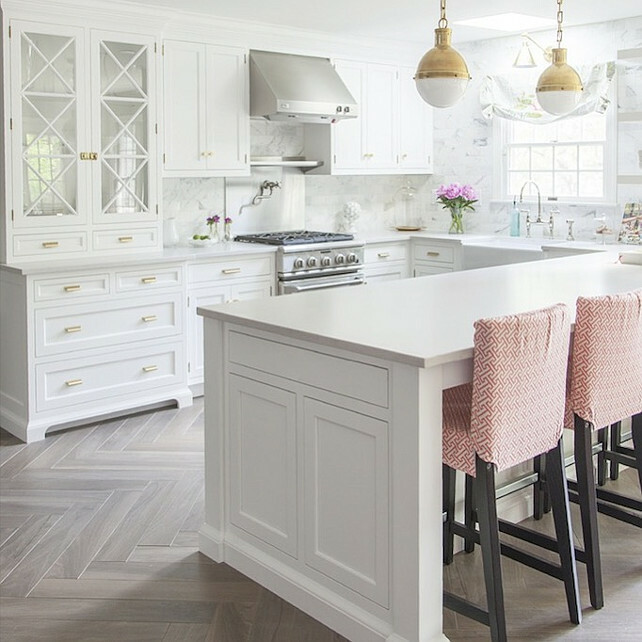 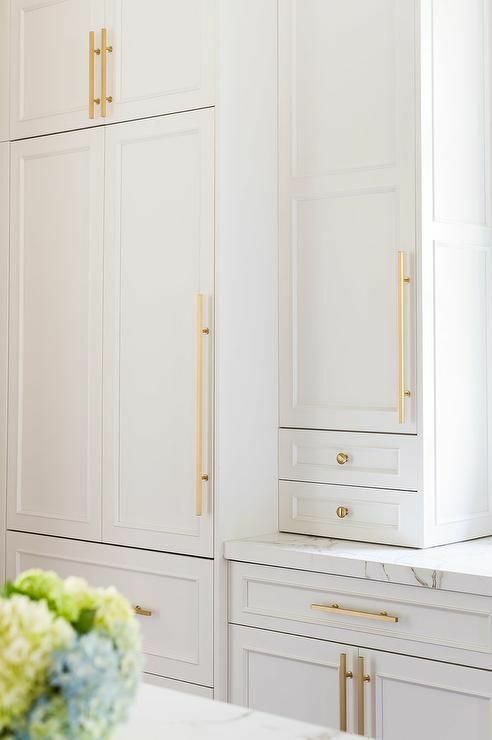 We have bundled up some of the most incredibly gorgeous white kitchen ideas that are totally chic and elegant !